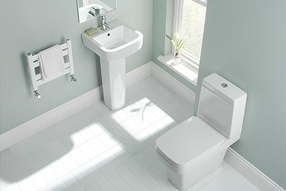 Clacton Bathroom Centre - Bathrooms, Kitchens, Bedrooms and much more! 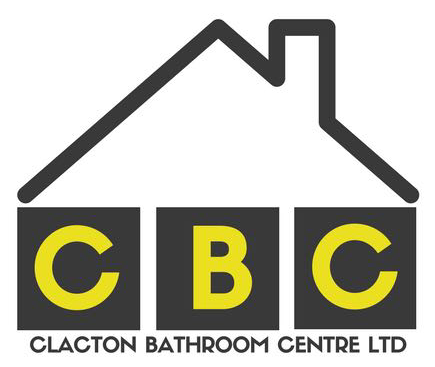 Located in Clacton-on-Sea, Essex, Clacton Bathroom Centre has been providing outstanding classic and modern bathrooms, kitchens, bedrooms and offices to our customers for over 15 years. Designed to meet your personal style and taste, all our rooms are individually tailored to your specific needs, budget and available space, and with our expert knowledge and wealth of experience we are sure to create a room that is perfect for your home. At Clacton Bathroom Centre, we also provide a full design, supply and installation package for a number of home improvement services, including refurbishments and renovations, extensions and garage conversions. If you would like a free, no obligation consultation for any of our products or home improvement services please call our team today on 01255 436604. What you can get from Clacton Bathroom Centre? Visit our showroom for our extensive range of water resistant wall and floor tiles, providing the perfect finish to your new bathroom or kitchen. As an alternative to traditional tiles we also have wide selection of stylish waterproof wall panelling and flooring offered in a variety of colours and textures. See what our customers have to say about our products, people and services. "Friendly, professional and hard working. Highly recommend"
"Steve was very helpful and informative, and we have booked him up. 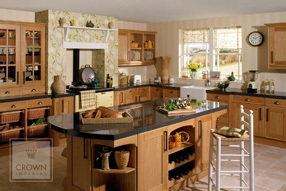 Excellent prices and products" Belinda D.